Now I know. I know how a music label can feel in releasing something that will generate a genre… or however a subgenre. 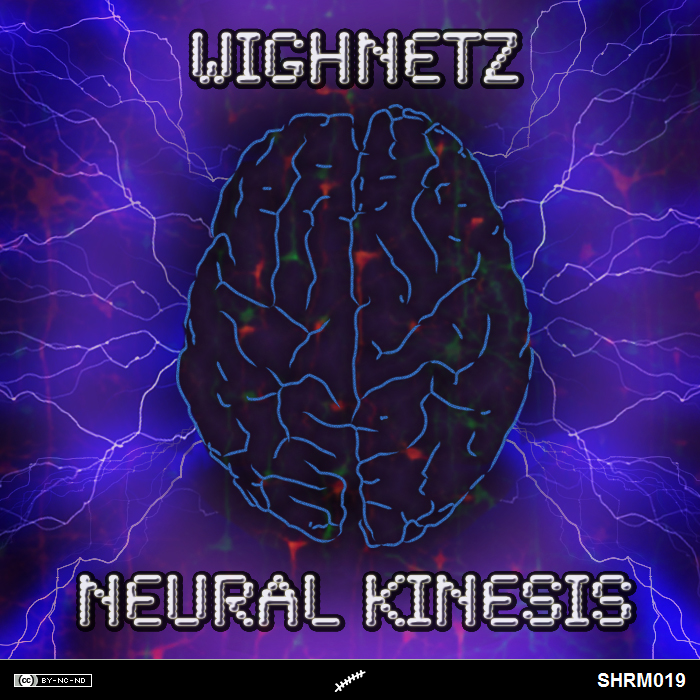 I know it because today I decided to release Wighnetz and his Neural Kinesis. 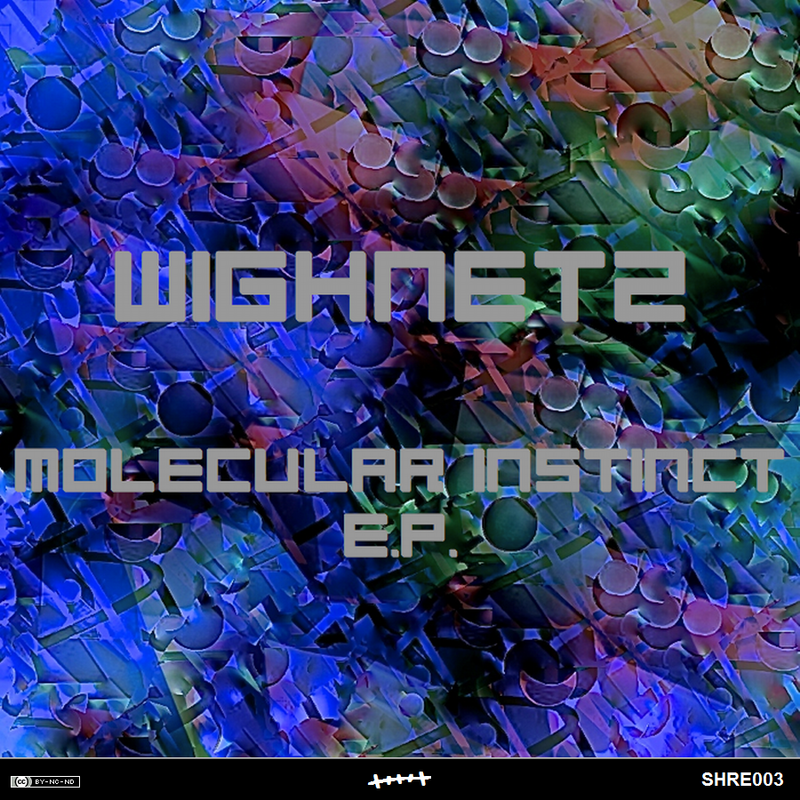 Perhaps you listened a lot of Neurofunk productions but certainly not a Progressive Neurofunk track, a Neurofunk DnB tune with an approach that combines elements of diverse styles. So I could imagine reading on the Wikipedia page about Progressive Neurofunk (in 2023!) 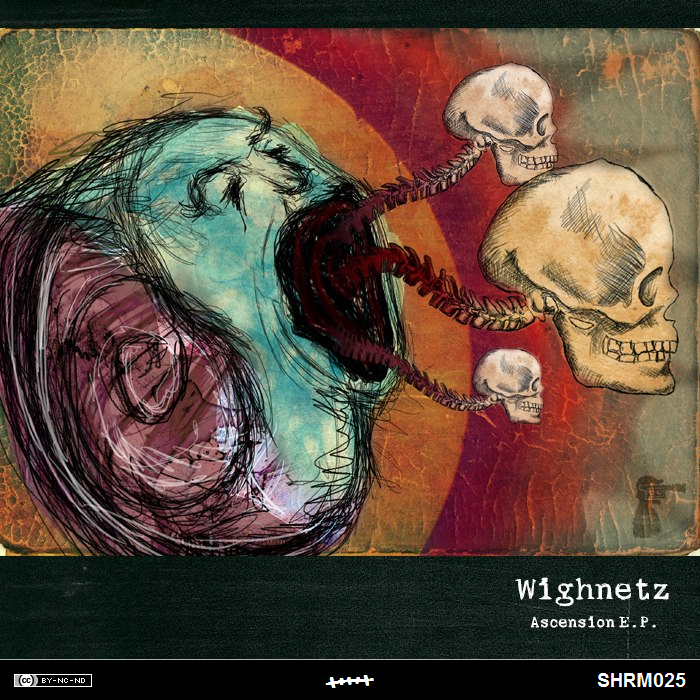 and I can see among the lines: “First Progressive Neurofunk track in history of DnB could be considered Neural Kinesis by Wighnetz, released in 2013 on Shrammaka Recordings.” Now download and listen to the future: I think you could be able to see those lines.